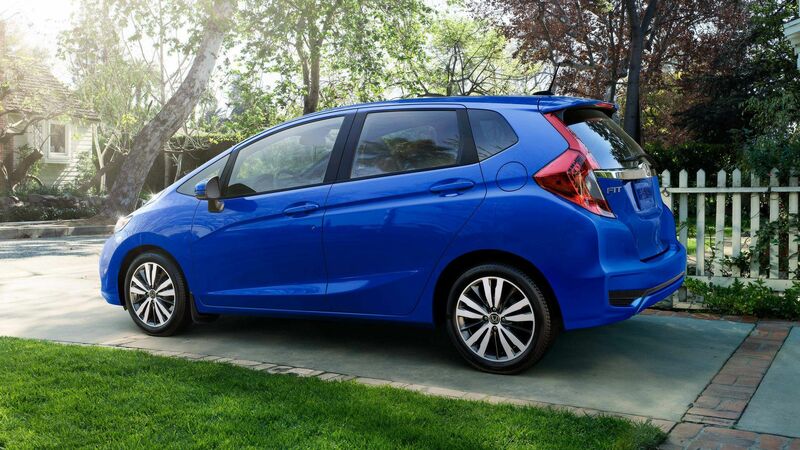 Dow Honda | 2019 Honda Vehicles | What is the 2019 Fit? What is the 2019 Fit? The 2019 Fit will be here before you know it! This small but mighty Honda has a lot to offer. It will be available in the DX, LX, LX-HS, Sport, Sport-HS, EX, and EX-L Navi trim levels. For paint options, there is Modern Steel Metallic, Platinum White Pearl, Crystal Black Pearl, Milano Red, Orange Fury, and Aegean Blue Metallic. The interior will come in either black leather, black fabric, or Sport black fabric. All of the 2019 Fit’s trim levels will have a 1.5L, 16-valve, Direct Injection, DOHC, i-VTEC, 4-cylinder engine with either a 6-speed manual transmission, or a Continuously Variable Transmission (CVT). Engines that use the manual transmission will have an estimated fuel economy of 8.1/6.6/7.4 L/100km (city/highway/combination) and the CVT will have 7.0/5.9/6.5 L/100km (city/highway/combination). The 2019 Fit’s standard features will include essentials like folding Magic Seats, Eco Assist, remote entry, and a multi-angle rearview camera. Throughout the trim levels are features like the Honda Satellite-Linked Navigation System, HondaLink Assist, and the Honda Sensing collection of safety features! There are also comfort and convenience additions like leather trimmed surfaces, a power moonroof, proximity key entry, and pushbutton start. To listen to music or make handsfree calls, you can use Apple CarPlay, Android Auto, HD Radio, or SiriusXM Radio! If you have any questions about the 2019 Fit, click here to contact us! Want to secure your 2019 Fit? Preorder it, and get big savings! Click here to learn more! Curious about the 2019 Honda lineup? 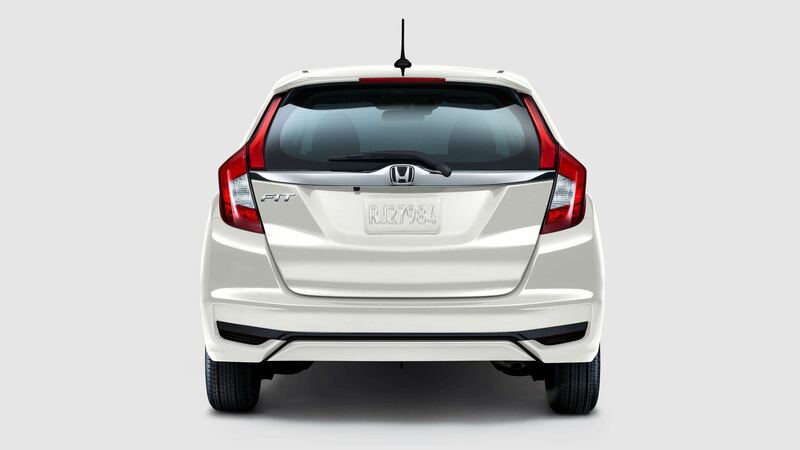 Click here to learn about the 2019 HR-V, Civic, Odyssey, and Ridgeline!